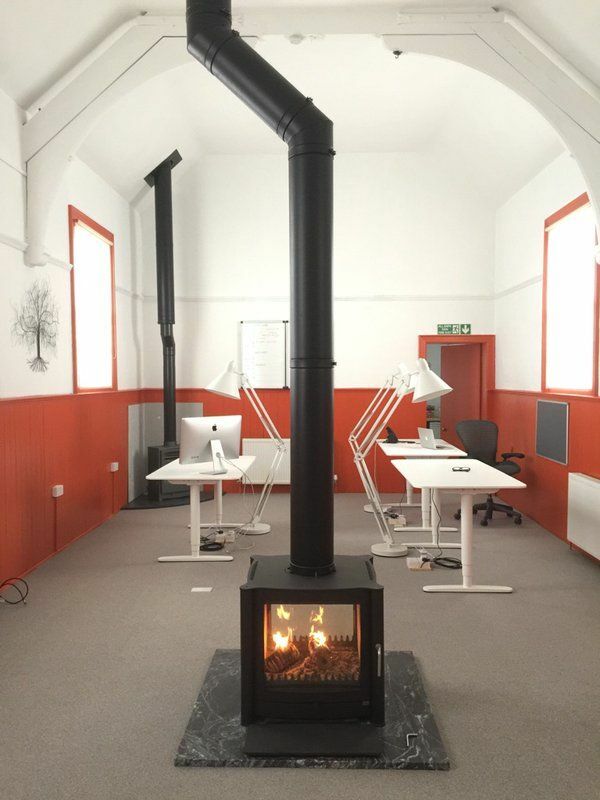 Stovefitter’s recently moved premises and we needed a stove to heat our new office. Not just any stove mind you, we needed something rather special. 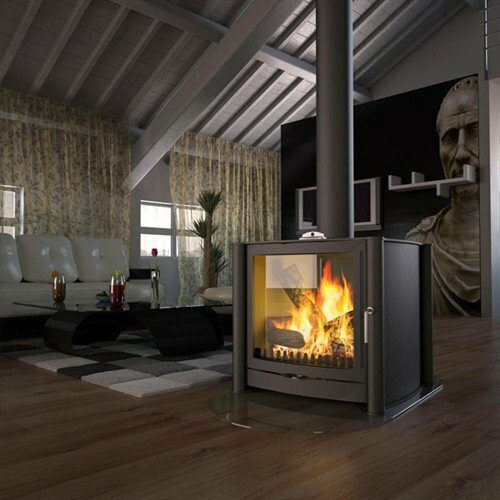 After a few weeks of browsing the Interweb and numerous back and forths with my wife we decided that the Firebelly FB3 was exactly what we were looking for: aesthetically stunning, made in the UK with a large firebox. To be honest nothing else we found really came close. The FB3 really is in a league of its own. 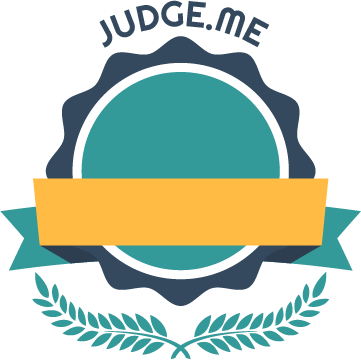 I did however have a slight concern: although there were only a few reviews on the Internet “review sites” the results were rather a mixed bag. I was spending a lot of money on this beast and didn’t want to end up with something that would disappoint. The mixed reviews surprised me. Why? Because I have had a couple of Firebelly stoves in the shop before and the quality was always exceptional. I have also sold a few and have had no negative feedback of any kind. So I did my own due diligence and contacted a few owners. One of which was Ffin Y Parc (http://www.ffinyparc.com) who I knew had two large Firebelly stoves (we had seen these as Ffin Y Parc have an art gallery). My wife actually drove to see them specifically to ask about the stoves (although they do provide rather nice cakes and coffee so maybe that had something to do with it). To cut to the chase they said that the stoves were great and they were very happy. Now I have it on good authority that there is very likely a bit of a story to these reviews – things are not quite as they should be (apparently some have been removed following investigation but a few remain). So let’s just leave it at that. Well I can tell you that this is a beautifully crafted stove. Not only is it well made but it works. The amount of heat this beast can kick out is amazing (trying to refuel it whilst the previous fuel load is still going strong will give you a serious case of pink face). 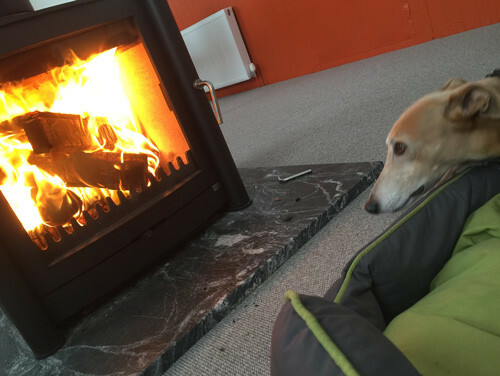 The room we have this stove in is 11m x 5m x 5m and poorly insulated – we fitted two stoves but I have yet to light the other. A few days ago I had the Aga rep in for a visit and twice he exclaimed how impressed he was with the Firebelly, in particular how clean and clear the glass remained (carefully Firebelly, Aga are on to you!). Anyway, suffice to say I love my new Firebelly FB3 and all doubts have been sent where they belong – to oblivion. Last but not least. 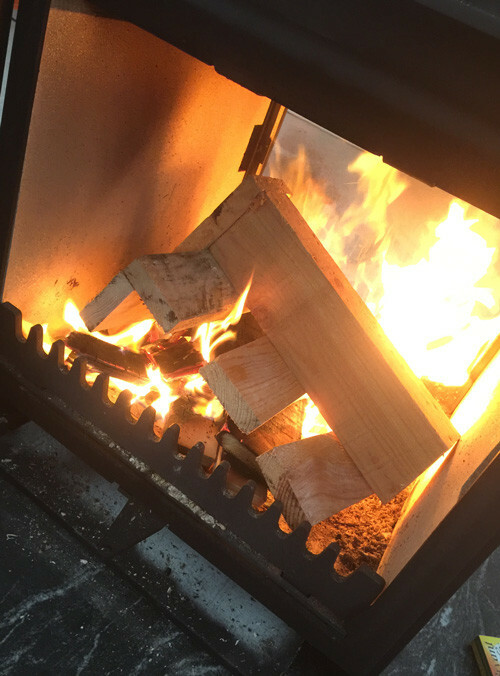 The huge firebox allows one to put huge logs in and that really is a bonus. Or, as in our case, we burn pallets. I know there are those out there who say “you should not burn pallets” cos they read it somewhere or a mate down the pub said so. If pallets are untreated wood then we burn them. And you really can get a great chunk of pallet in a Firebelly! 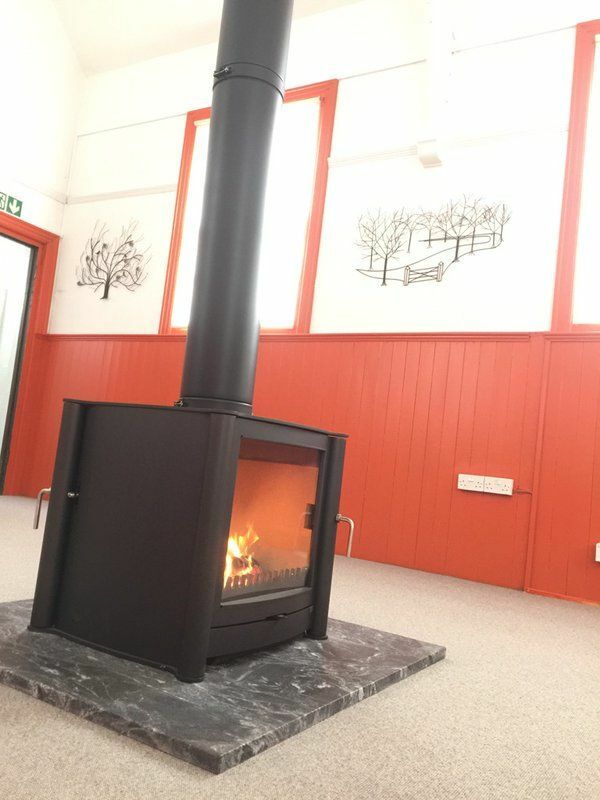 If you want to speak to me about this stove just call Stovefitter’s – we are all in the same room as the beast itself.